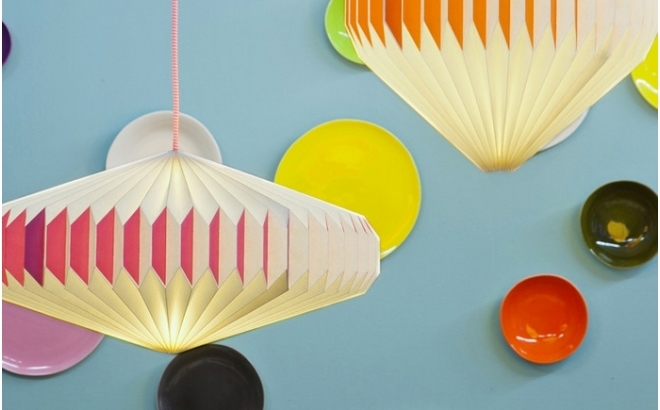 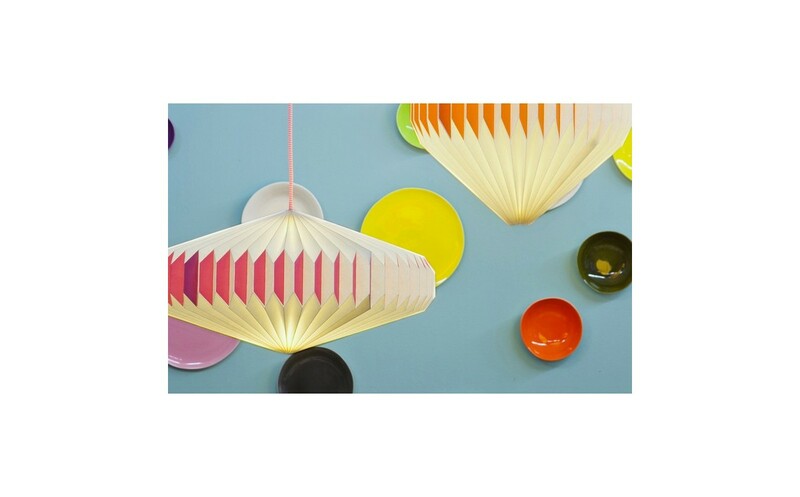 Akura are pretty origami white lamps underlined with a vibrant color line for a very nice visual effect. 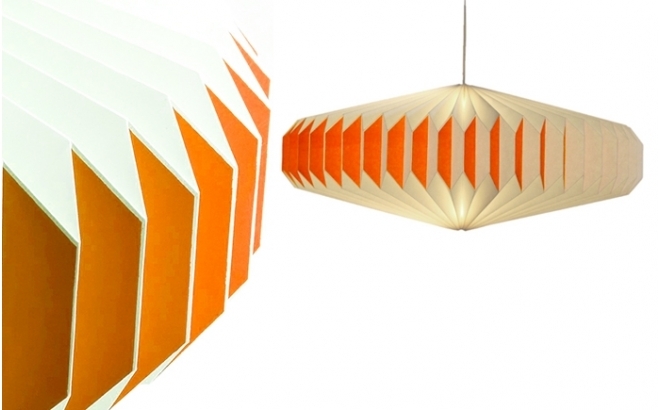 Two models are available, A or C, depending on the theme and characteristics of your baby nursery or kids room. 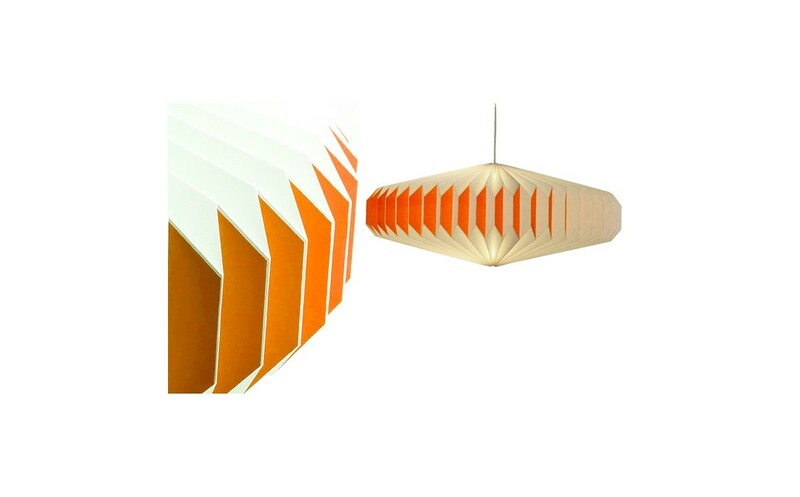 They can also be used as wall lamps with Plok support sold here.